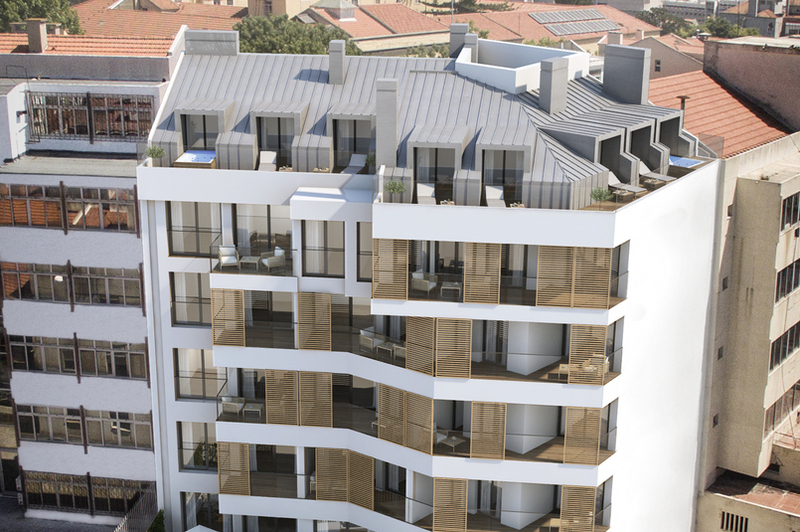 Two bedrooms duplex apartment of 142 sq.m located on the ground-floor. 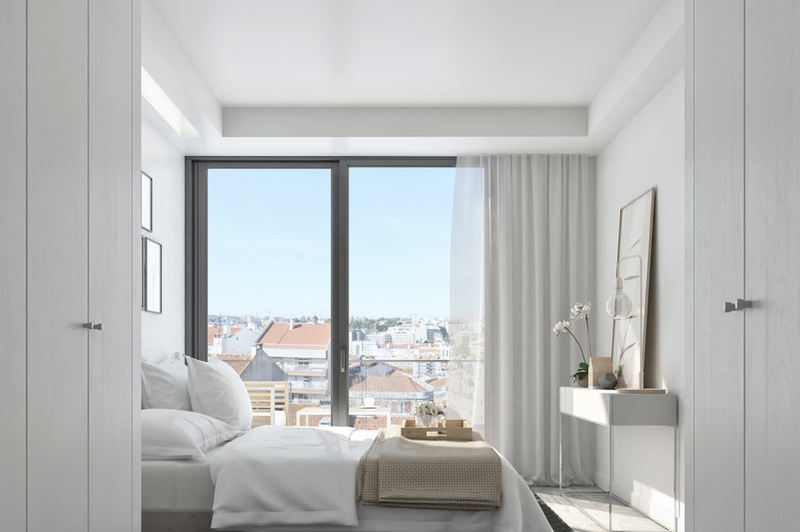 The apartment has two terraces of 30 sq.m and 15 sq.m, two parking spaces and a storage space.The views from Lifestyle Capucho's balconies over Lisbon's colourful houses and Tagus River are magical. 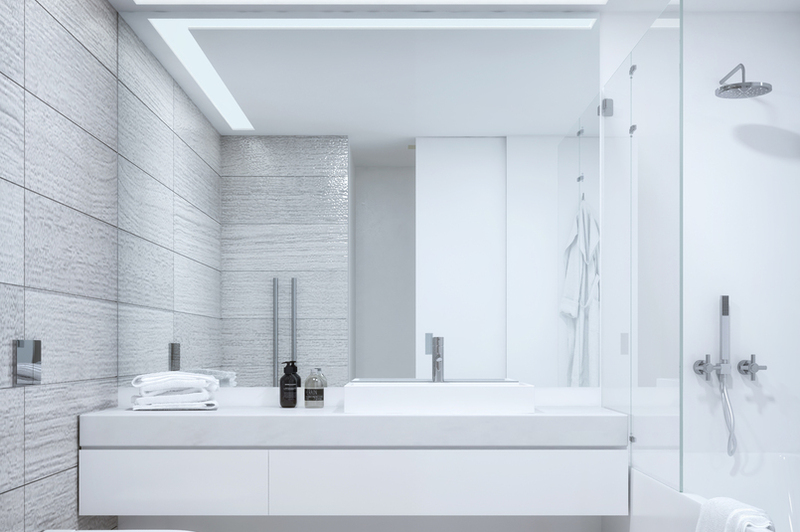 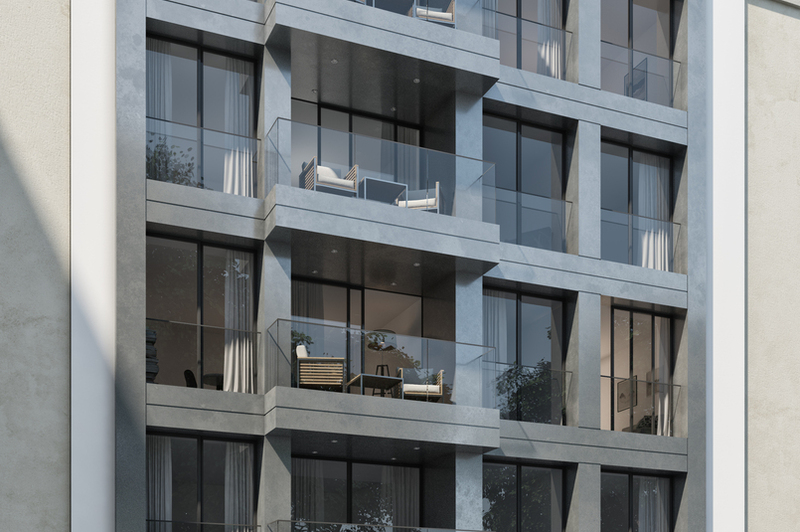 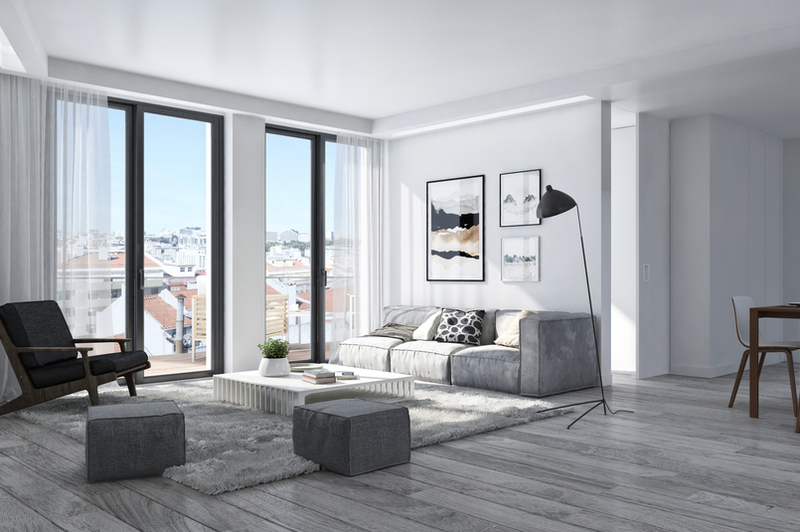 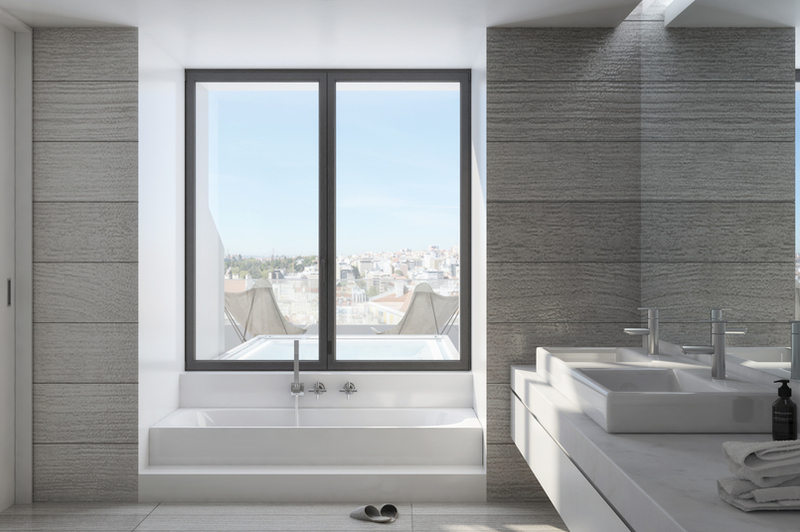 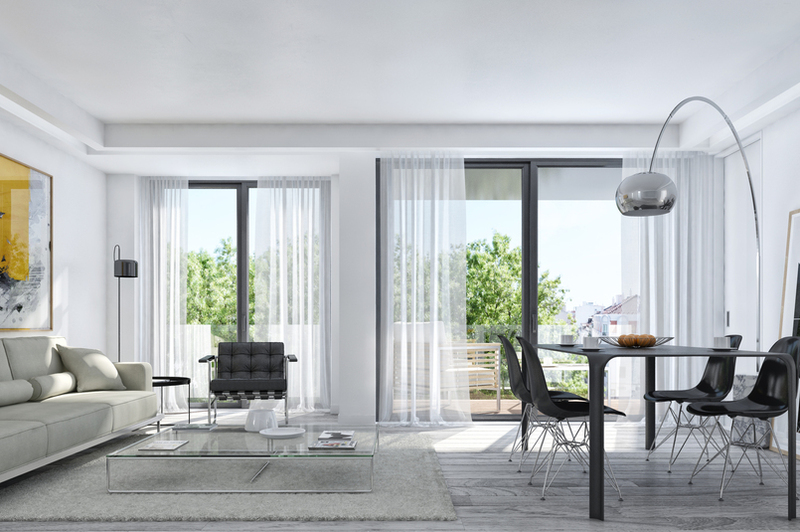 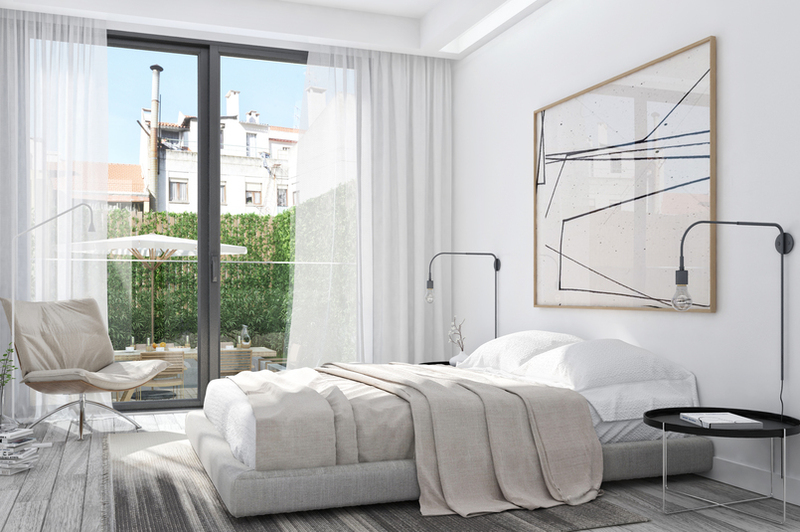 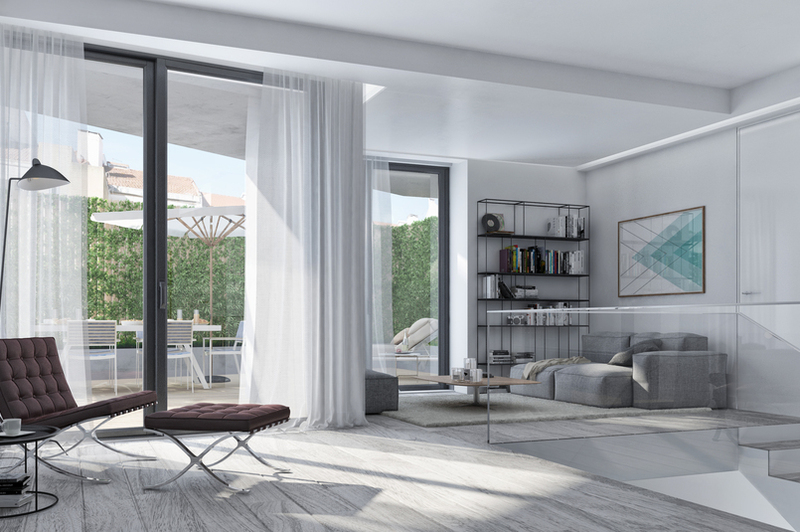 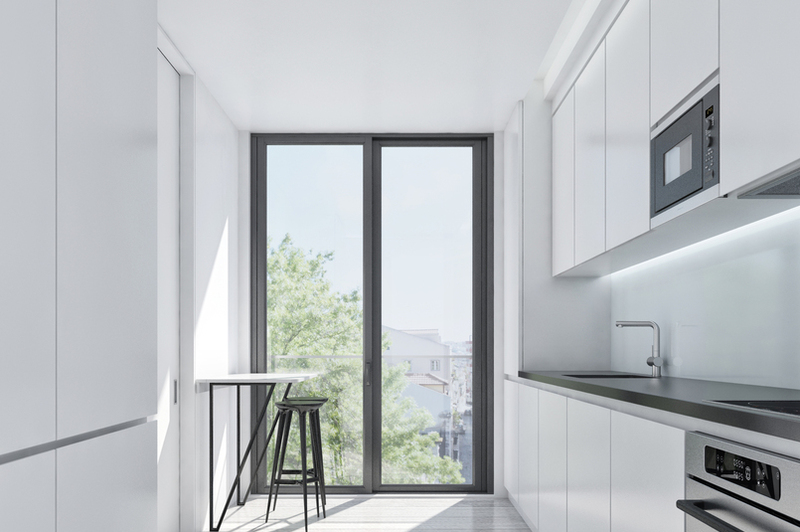 This new development is located in the heart of Lisbon, right between Praça do Rossio, Marquês do Pombal and Avenida Almirante Reis. 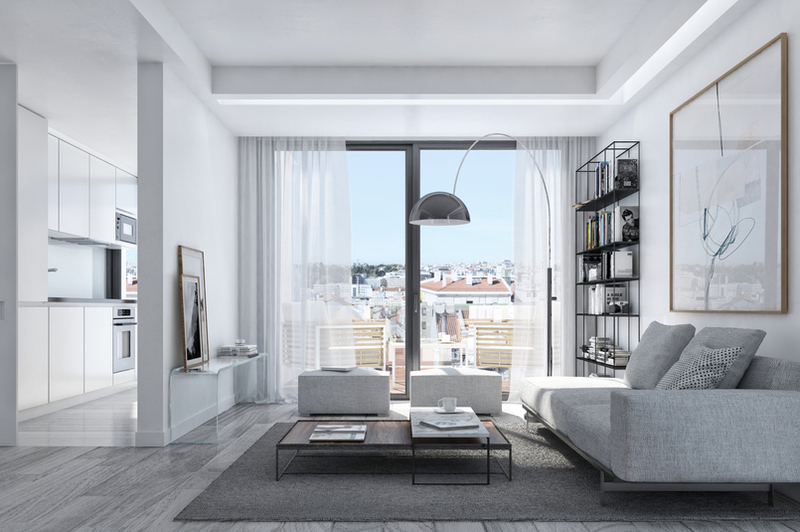 It is within a short walking distance of Avenida da Liberdade, Lisbon’s most prestigious and international shopping avenue. 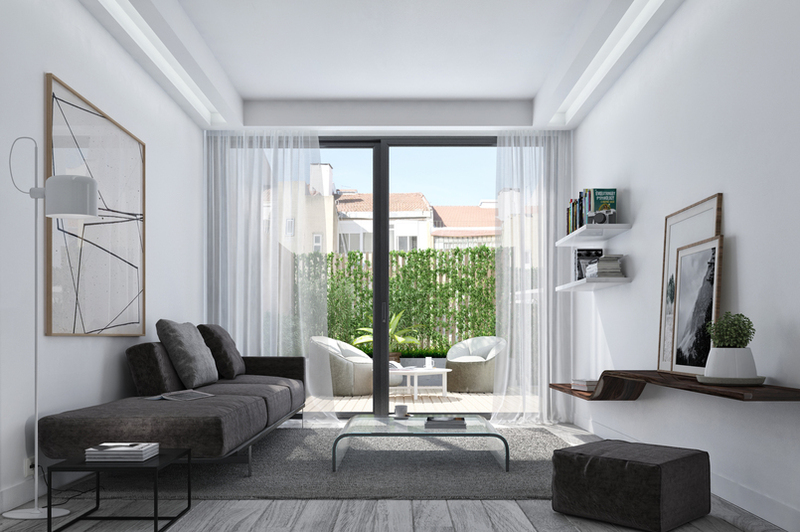 All apartments have wooden European oak floors, furnished with light tones of white and grey high-quality furnitures and finishes.